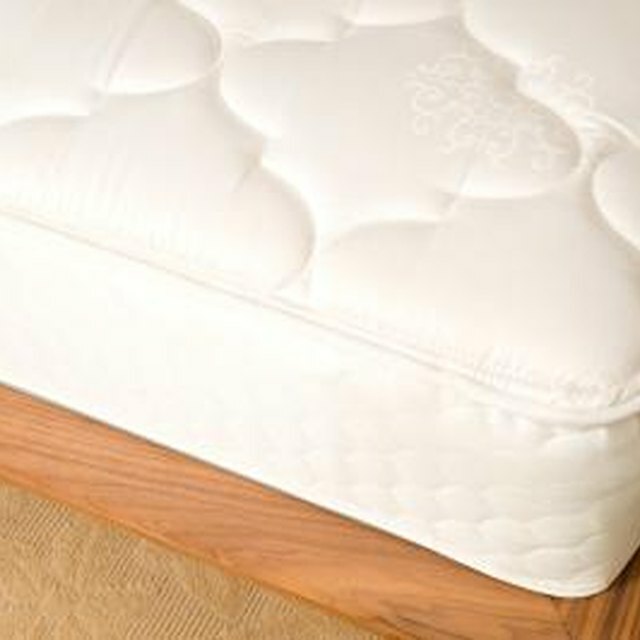 Tempur-Pedic International, Inc is a company headquartered in Lexington, Kentucky that distributes Tempur-Pedic branded mattresses made from viscoelastic memory foam. All Tempur-Pedic mattresses come with a 20-year limited warranty that includes full coverage minus transportation costs for the first 10 years and prorated coverage in years 11 through 20. If you have a Tempur-Pedic mattress that you need to replace, determine if the mattress is eligible for warranty replacement. If the mattress is not eligible for warranty replacement, contact an authorized Tempur-Pedic retailer to purchase a new mattress. Determine if your Tempur-Pedic mattress is eligible for warranty replacement. You are only eligible if you are the original purchaser of the Tempur-Pedic mattress. The warranty covers general deterioration causing a visible indentation greater than .75 inches. If you think your mattress is eligible for warranty replacement contact Tempur-Pedic at 800-821-6621 and set up an appointment to have a representative come to your house to look at the mattress. If eligible for warranty replacement, you will have to pay the shipping cost for the new mattress. In addition, in years 11 through 20, you will also need to pay a prorated fee for the replacement mattress. Determine the location of an authorized Tempur-Pedic retailer in your area. Open a web browser on your computer and go to the Tempur-Pedic retailer locator tool (See Resources). Enter your zip code in the search box and select the search distance from the drop-down menu. Click the "Find Retailers" button.